Lots of Forresters’ clients want volume and this simply works. 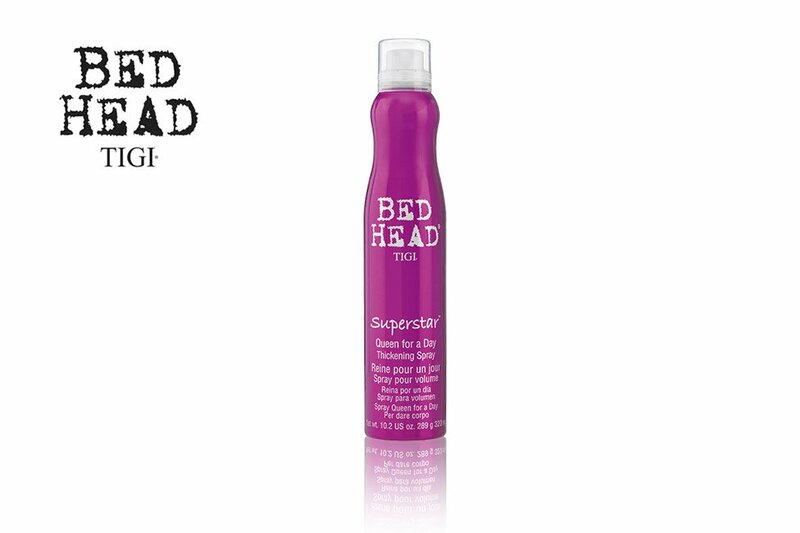 It thickens and volumises your hair, providing shine and UV protection. It couldn’t be better. Your stylist will show you how to get the best result at home.